Are you a Rugby Fan? Have you ever thought of travelling to watch your country play in a World Cup Event? Over 450,000 Rugby Supporters have travelled to the last three World Cups. 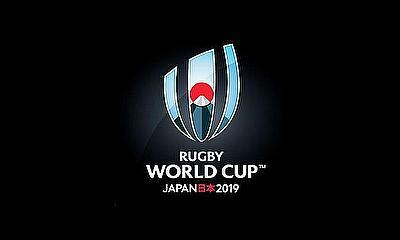 For the next Rugby World Cup in Japan, in 2019, there have been 21 travel agents appointed, from 13 nations and territories, following a selection process by STH, the company appointed by World Rugby to exclusively manage the global supporter tour programme. Until qualifying stage finishes and some odds for the teams are released from the likes of 888sports it’s going to be hard to predict the Tournament but it’s all about supporting your country in a Global Event. All the information and itineraries with regards to travel packages, prices and on-sale dates will be announced by the Official Travel Agents in early 2018, to be on sale from January 2018. The supporter tour programmes have been a huge success over the years with the Rugby World Cup fans, with sales for England 2015 over 185,000, and in New Zealand in 2011 100,000 and 180,000 for France in 2007. With more than 400,000 international visitors anticipated for the first Rugby World Cup in Asia, demand is expected to be strong with Rugby fans from all over the world wishing to visit Japan.